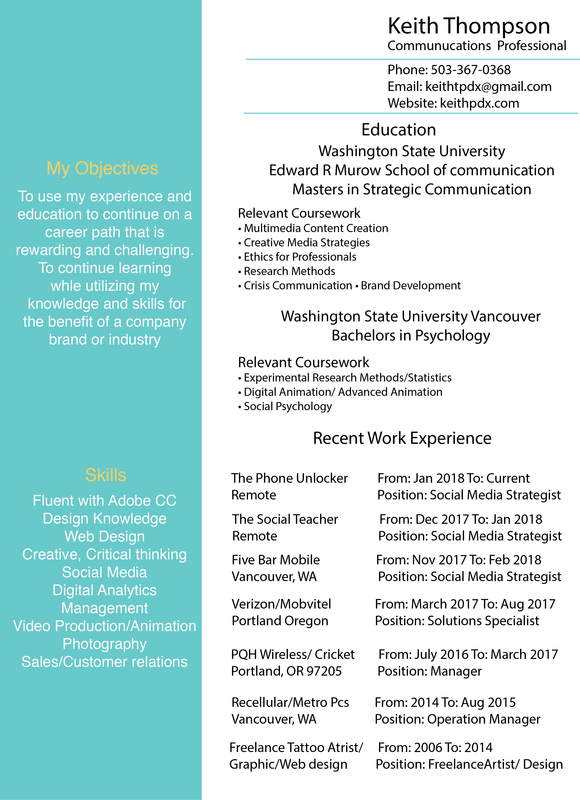 I live in Portland Oregon and just recently finished my masters degree in strategic communication which had a strong emphasis on social media marketing and marketing campaign creation, implementation and analysis. 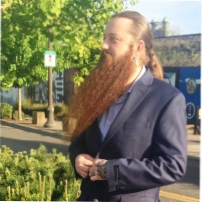 I am experienced in the role of social media specialist/ strategist and also have previous experience in website maintainance and multi media content creation for different projects. I am very comfortable using adobe cc most frequently PS AI and After Effects for making graphics, logos and videos for online and social media platforms. Whatever difficult situations I have run across whether in a work or in school environment I simply do the best I can to the best of my abilities to accomplish to goal or task. Whether that was meeting deadlines or working with other members of the team I maintain a level of professionalism and try to meet or exceed the expectations set forth by the project. Achieve the brand image and visibility that you deserve. To begin creating a strategic plan designed for your brands needs contact me today.